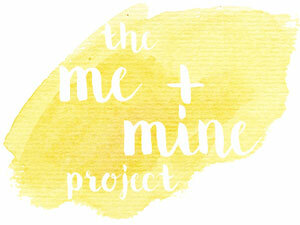 Welcome to Me and Mine March! 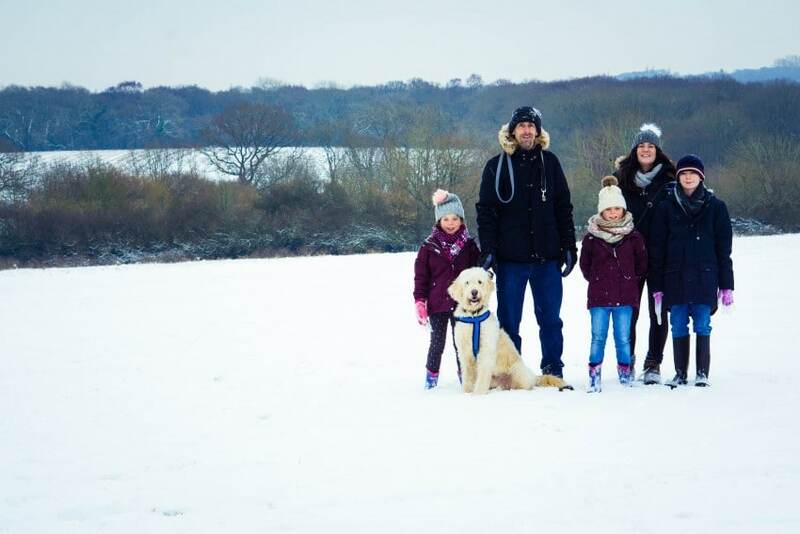 It’s a special one as we got our family photo taken in the snow. It’s so lovely to have these as over the 3 years of me doing these photos each month we have never had ones in snow. So I made sure we did this time! After the first fall of it nearer the start of the month I expected we wouldn’t get anymore for years again! It had been 5 years previously. Little did I know that it was coming back 2 weeks later again! One fun one of us throwing snowballs! 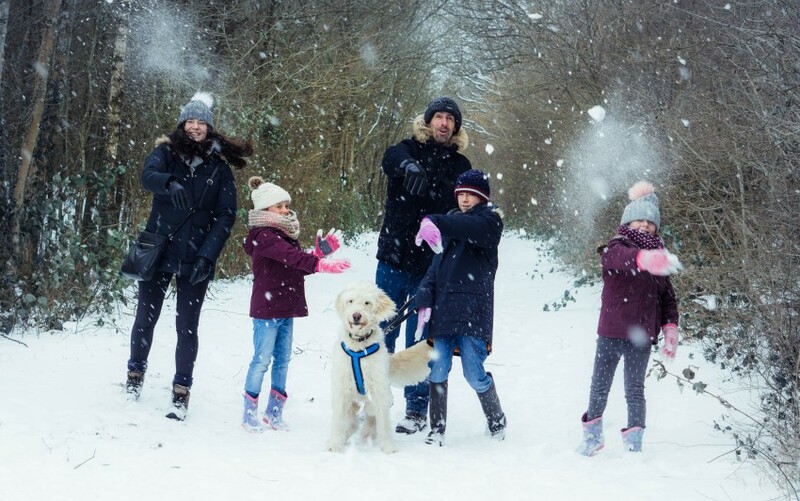 The kids loved doing this and thought it was very funny me telling them to throw a snowball at Mummy’s camera!!! Good job I can zoom in on pictures and the camera was far enough away!!!! Check out my little video I made for our snow day, I had to vlog it didn’t I as who knows when it will be back! We have had a lovely March for our family, lots of nice times together. When the snow arrives it really makes everyone stop and have some together. I love it. 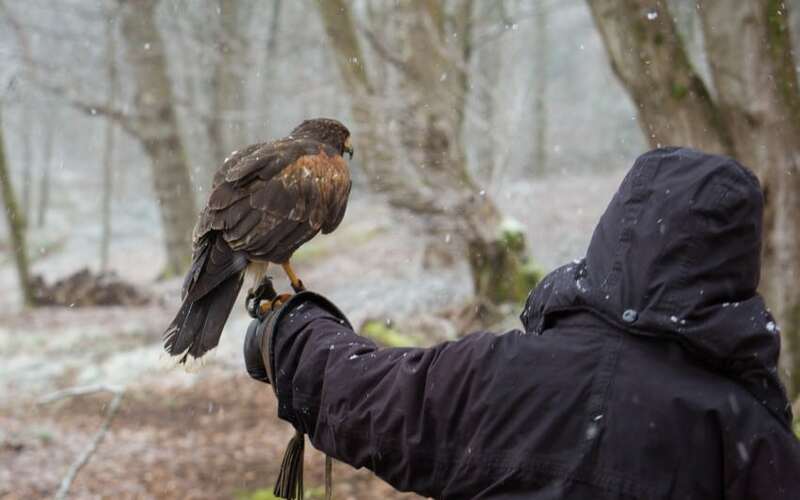 We had Nana down to stay for another weekend in March as she was taking part in a Hawk Walk near us. She really enjoyed it, and it snowed for that too! Tyler took part as well and loved it. 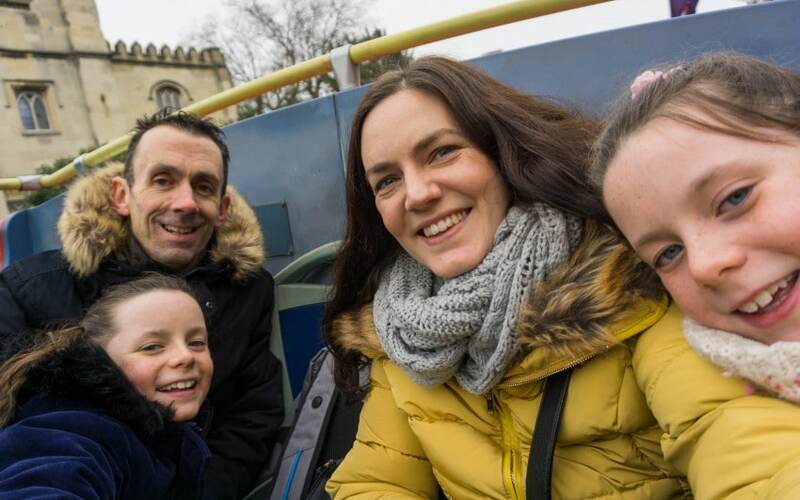 Last weekend we visited Windsor for the day to try out The Original Tour bus around Windsor. With Harry and Megan getting married there in May it’s all very exciting! April has some really fun times in it and I can’t wait!